Whilst you can’t (with certainty) prevent car theft, there are several steps you can take to avoid becoming a hijack victim - one of which is choosing a low risk vehicle. Every 32 minutes, a motorist is hijacked somewhere in South Africa - that’s a horrifying 46 cars hijacked every day. 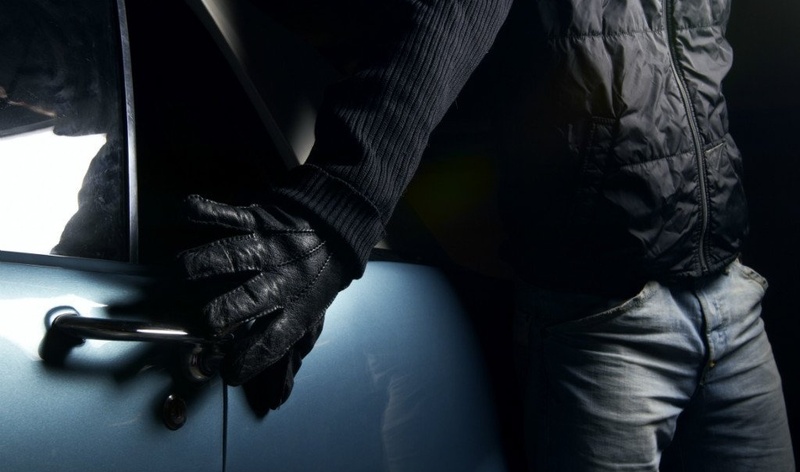 Hijacking and car theft are, unfortunately, a reality which have to be factored into our daily lives. We’re faced with decisions like whether or not to get insurance, install a tracker or park our car on the verge at our best friend’s braai. 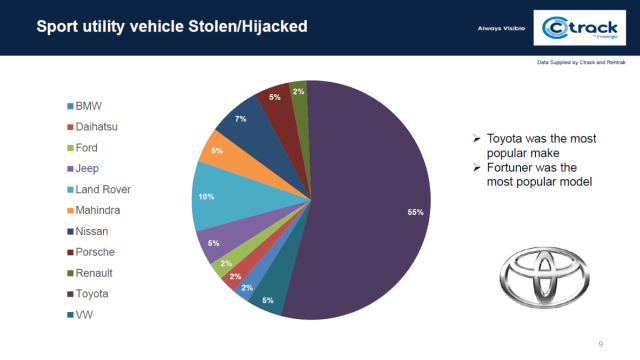 In February (2017) Ctrack, a global supplier of vehicle tracking, insurance telematics and fleet management solutions, released a report based on its hijacking and crime statistics. 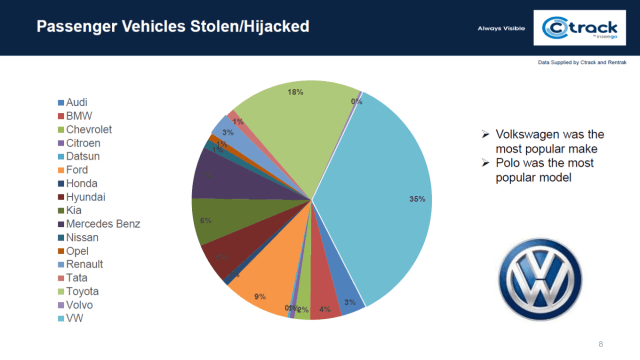 The report was compiled using data and analytics from January 2016 to December 2016 and listed, in order, which vehicle makes are targeted by criminals in South Africa. Suzuki is one of the least hijacked brands in South Africa and wasn’t mentioned at all on Ctrack’s list. Have your keys ready, but out of sight, and only unlock your car when you’re close to it. Many Suzukis come with keyless entry which saves you from scrabbling around in your handbag in the dark. Cars.co.za warns motorists to be vigilant and alert in the following hijacking hotspots throughout South Africa. 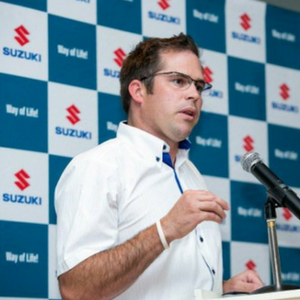 Suzuki aims to help keep South African motorists safe and informed. For more tips on safety and expert, insider advice you can subscribe to the Suzuki blog.  and we will deliver helpful content straight to your inbox. If you’re a concerned parent, looking to purchase your child’s first car, or a first time buyer looking for information on how to choose a reliable car, download our latest ebook on Buying your child’s first car. You’ll find helpful tips on how to pick the right car for your lifestyle, how to lower your insurance premiums and a blank printable template for you to create a comparison of the specs of your three favourite models.